If you are not familiar with Christ and his teachings please refer to the first four chapters of the New Testament to see why I cannot help but love Him. Remembering the great sacrifice Jesus gave on Calvary over 2000 years ago on this Good Friday and just how many are still being saved by His grace today. No one before or since has ever loved and saved so many people in the history of this world. He truly is the King of Kings and no one, no matter how they have tried, can ever change this. The truth, the way and the life He truly is and the truth is unchanging and cannot be hidden. He is the light of the world as should all of His followers be. 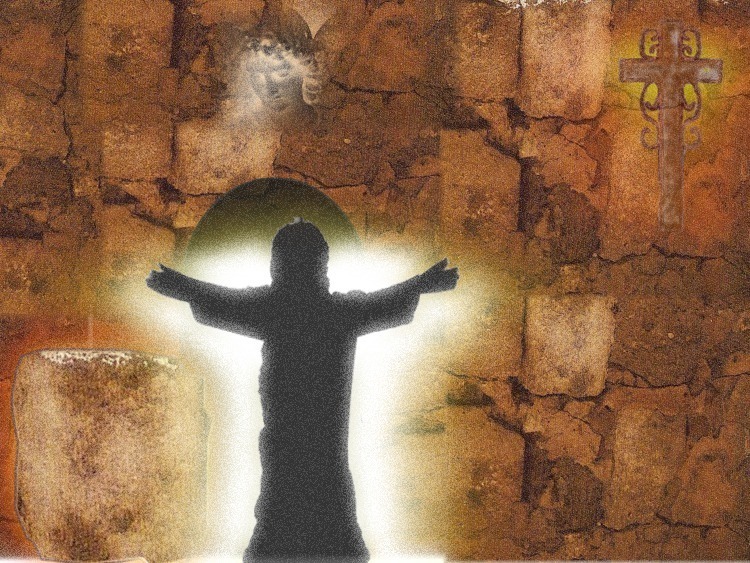 Jesus prayed before he was crucified for the Godly people, the people that believed in who He was and those still to come that would believe on Him sight unseen. He did not pray for the world and he told some that cried for him to weep for themselves and their offspring instead.